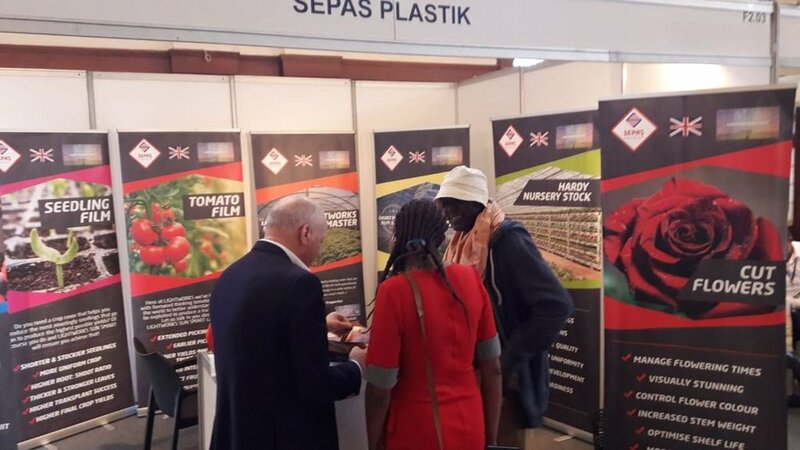 We're at the Iftex Exhibition in Nairobi! What an amazing few days! 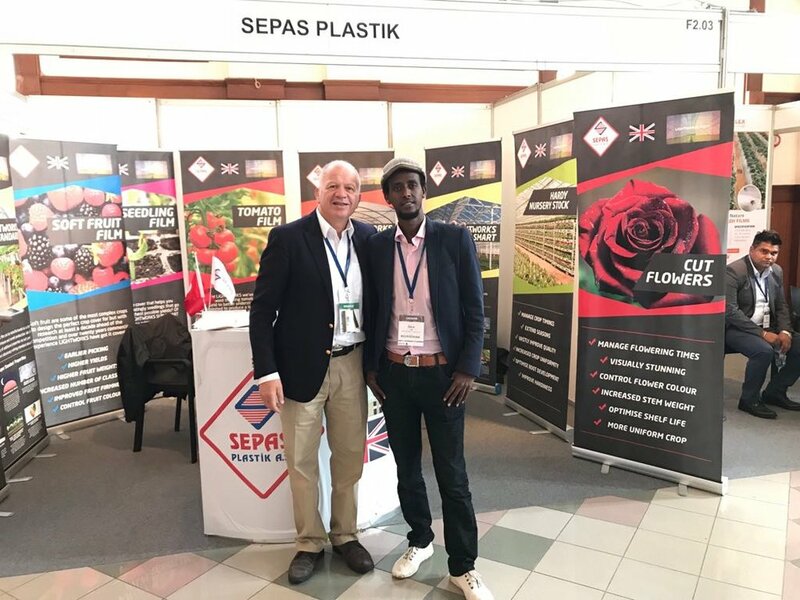 Great meeting lots of amazing growers, industry representatives and new friends in Nairobi. Can't wait for next year! 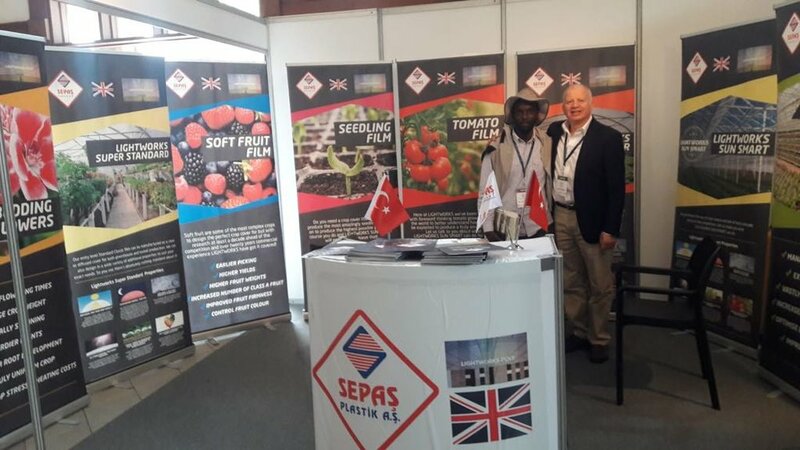 Our time at the Siam International Agriculture Show in Morocco! 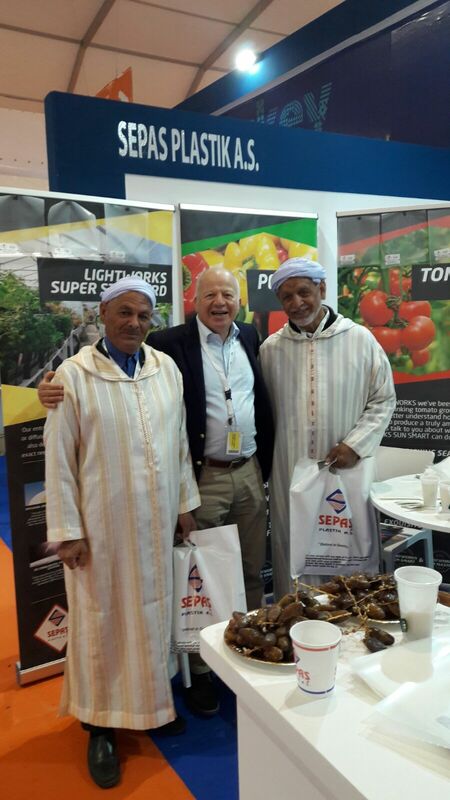 We had a fantastic time at the International Agriculture Show in Morocco! 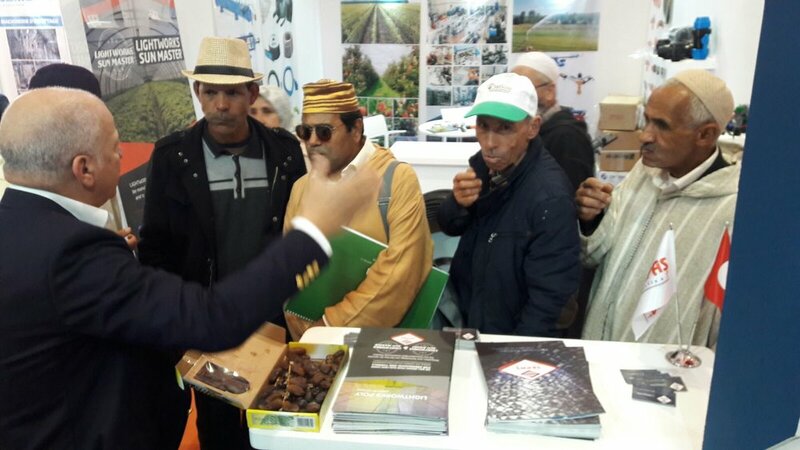 It's a 6 day event held from 24th April to 29th April 2018 at the SIAM - Salon International de l'Agriculture au Maroc in Meknes, Morocco. We spent the week discussing the benefits of designing next generation crop covers around the needs of individual crops. LIGHTWORKS SUN SMART FILM in action! 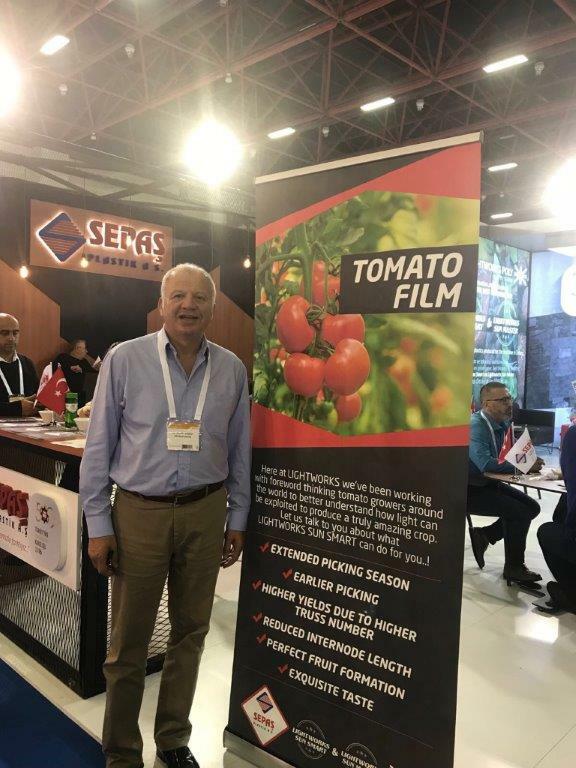 We've been working closely with one of our major customers in Antalya to improve their 40,000m2 greenhouses tomato crop. We designed a SUN SMART film for them and now he's enjoying amazing benefits in his crop including early colouration, early maturity, higher yields per plant and first rate fruit firmness! 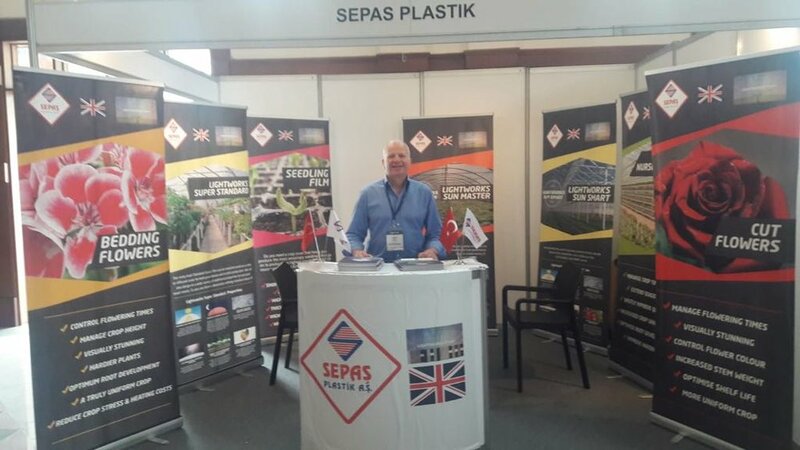 LIGHTWORKS POLY and SEPAS were together at GROWTECH EURASIA 2017 / Antalya showing customers and growers from all around the region just how powerful the next generation of crop cover technology can be to extend seasons, improve yields and maximise crop quality. It was an amazing few days and already looking forward to next years event! 14 JUNE 2016. WE'RE AT GREENTECH, AMSTERDAM THIS WEEK- PLEASE DROP BY AND SEE US! Please come and see us at stand 11.128B. 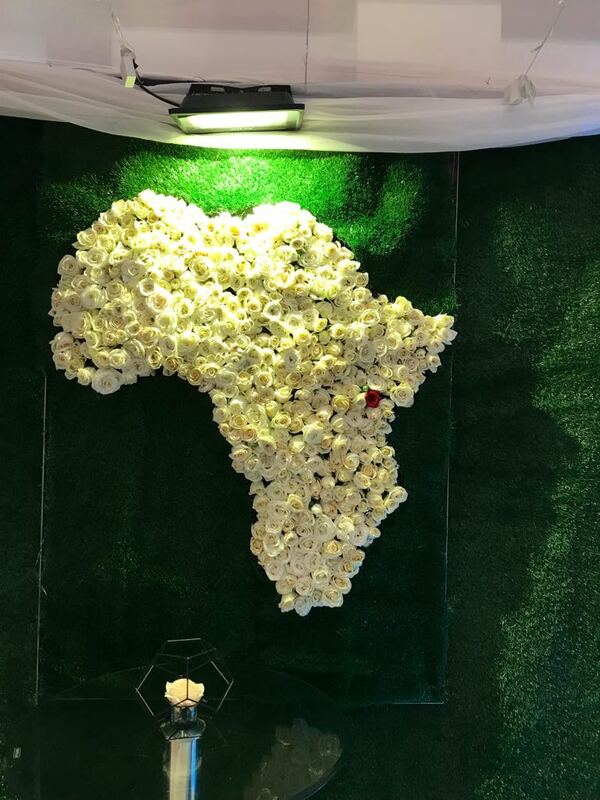 We'd love to talk to you about designing your very own crop cover that;s just perfect for your crop! Oh and did we mention we have tea and biscuits! DAY TWO. What a fantastic day! 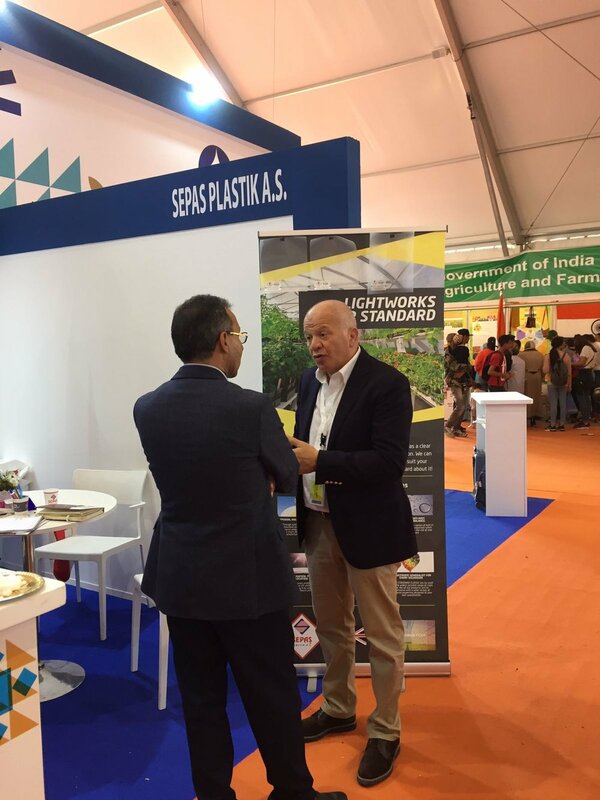 From dawn til dusk enjoying conversations with growers from across the world about their crops and how the clever use of light can help improve yields and quality. DAY ONE. 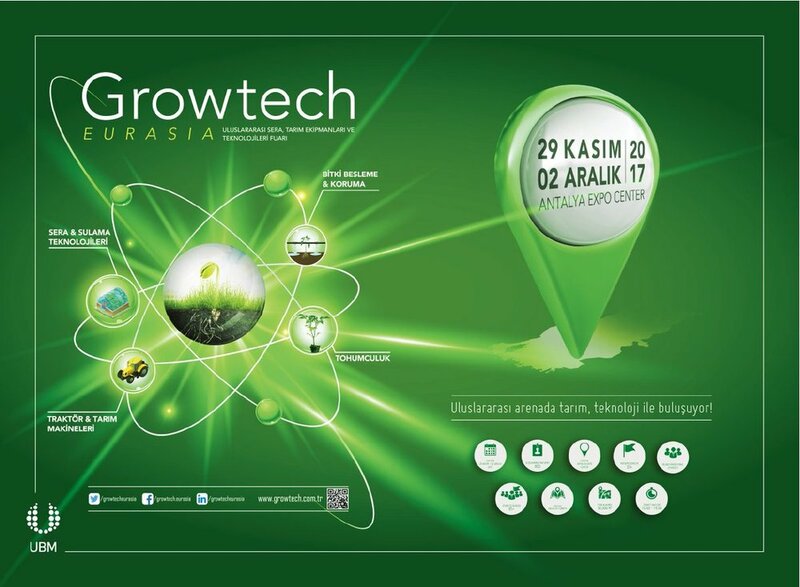 An amazing first day at GreenTech. Setting up, getting the feel for the show and meeting our neighbours for the next few three days.